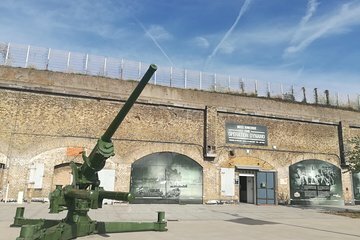 Learn all about one of World War II’s most tense and pivotal events when you visit the Dunkirk Museum 1940. Save yourself any hassle and secure your admission in advance; choose an entry time that best suits your schedule. Once inside, you’ll learn all about Operation Dynamo—during which hundreds of thousands of Allied troops were successfully evacuated—in the place where it happened, and will discover a number of artifacts from the era.